Could Direct Mail Help Your Small Business? There are several advertising tools available out there these days. From old-school mainstays to new ones which are just emerging, the amount of marketing techniques which are available to the general populace is staggering and frankly overwhelming. Moreover, most of these techniques have limited results at best, they just don’t get to the desired people. One of the most successful means of advertising is direct mailing. Mailing directly involves advertising to potential customers through printed ads, letters and other mediums. The costs are minimized by designing bulk-mail campaigns as well as various targeting techniques for mailing lists so as to maximize the response rate. 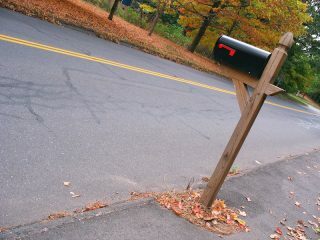 Direct mail is very effective in moat instances. For instance, certain stores can use direct mail to advertise their new products, and if people see it in printed form in multiple places and times, they’ll remember that and take note, even if its subconsciously. Direct mail works amazingly in conjunction with internet marketing, where a mailing list will be comprised of people performing searches in a specific niche. A bulk mailer is then sent to the potential customers and the responses are always high. The major idea behind a direct mail letter is to advertise using ideas which will appeal to a broad category of people, and getting in front of those people. Mail can be sent by zip code, a certain demographic, or an entire country based on the budget and expectation of the mailer. Political campaigns make use of direct mail to gain voter’s support all the time, this technique is also used by companies who wants your business, etc. these campaigns can be as far-reaching or as streamlined as you want. Several advertisers find direct mail appealing to their particular business for several distinct reasons. For starters, it delivers a message directly to the consumer in a tangible means. This is the most effective aspect of the marketing. It is not hit or miss as with newspaper as well and television advertising. It is more personal and designed for a specific recipient, and they feel as though they got it for a reason. Not everyone reads newspapers and people are also prone to change the channel on their TV during commercials, but everyone pays attention to what they get in the mail. However, there are no guarantees when it comes to marketing, you can’t always ensure that someone will notice or remember you. This has been one of the major challenges for both live mail and email since direct mail became respected among other marketing tools. In order to counter this and also ensure more people read their mail, advertisers work closely with specialists who formulate their message so that they won’t appear as junk mail, it’ll look more organic. A recipient that is comfortable with the mail is more likely to respond positively. 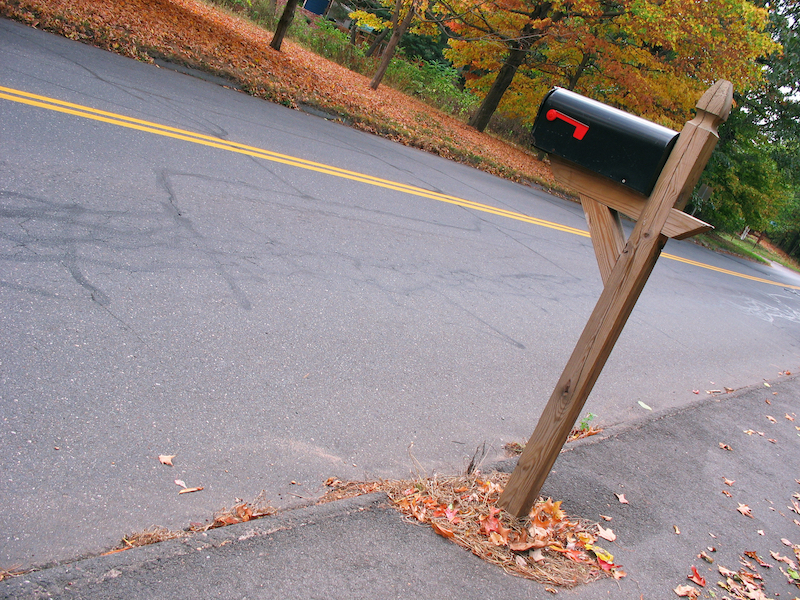 Direct mail is still very successful in the business world. 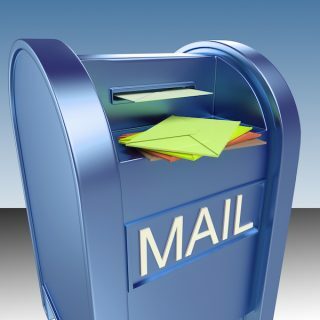 However, mailing to real people with real mailboxes is becoming less popular for new businesses, it tends to be more successful for existing businesses. The biggest difference it just the amount of personal touch that recipients feel was given to them. When you see an email come in your inbox, you may glance at it but quickly forget all about it, as you may get hundreds of emails a day. You don’t get nearly as many physical mail items, and it feels to the customer that you really went out of your way to get in front of them with your advertising. For more information please contact or call us now to see if we can get your small business pointed back in the right direction. Direct mail information is available from Limelight Direct Mail Marketing at 919-452-5418.
previousCould Direct Mail Boost Your Business In This New Year?